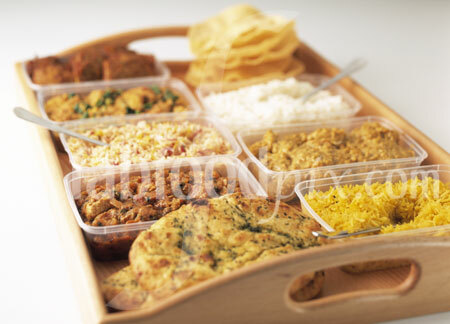 Fast Food Pictures - fabfoodpix are leading suppliers of quality food photography. Stock image library, studio services and free image search. Fast food pictures are provided by fabfoodpix.com to leading design groups, publishers, advertising agencies and the food & catering industry. Over the past 17 years fabfoodpix and owner/food photographer Tim Hill have become one of the most respected worldwide suppliers of food photography with clients which include Fortnum & Mason's, Harrod's, Mark's & Spencer, Safeway's and Twinings. 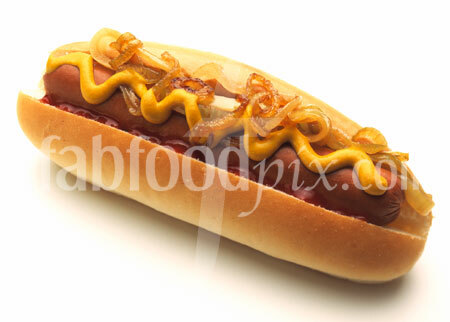 Buy Fast food pictures directly from this web site by browsing our library of high quality stock food photography. Have your Fast food pictures custom shot in our food photography studio. If you can't find exactly the Fast food pictures that you're looking for ask us and we will perform a free image search of our picture archives. fabfoodpix employ the very best food stylists in the business who use our in-house facilities to make your recipe or dish as delicious looking and as accurate as possible. Alternatively we are always happy to work alongside your own food stylist or chef. Our relaxed and friendly hospitality means that our clients return to us time and again. We have a state-of-the-art digital studio and colour-proofing system and can deliver the final Fast food pictures at high resolution. 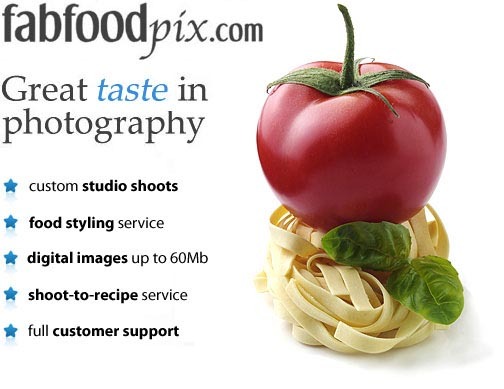 Stock photography food photo library gourmet culinary photos fabfoodpix Tim Hill photographer.